Setting up a wedding stationery business can be an exciting time, but one filled with questions. What kind of stationery are you going to make? Will you be going down the template design route or making bespoke wedding stationery? What are the costs involved? 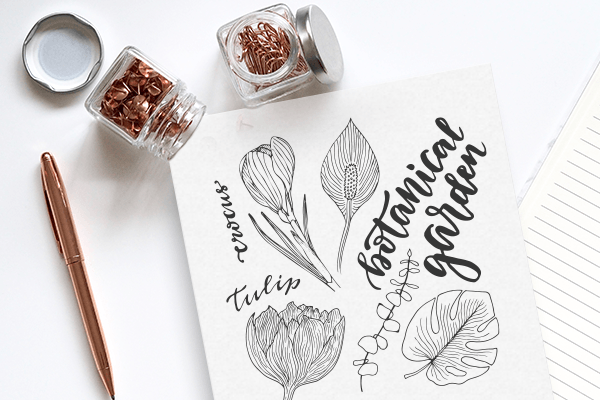 We know there’s a lot of things to consider when becoming a wedding stationer, so our handy guide is here to get you started. What sort of wedding stationery do you want to make? Will it be plain, simple and traditional or are you looking to make something more glitzy and glamorous? 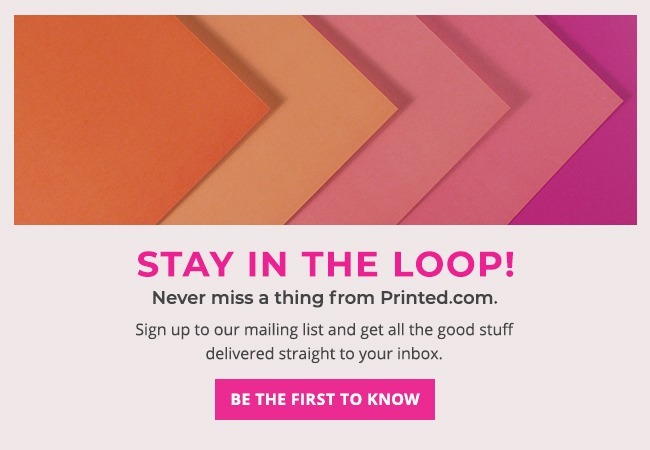 You’ll need to think about whether you’ll just be printing out the designs or whether they will need additions, such as ribbon, rhinestones, lace and so on. 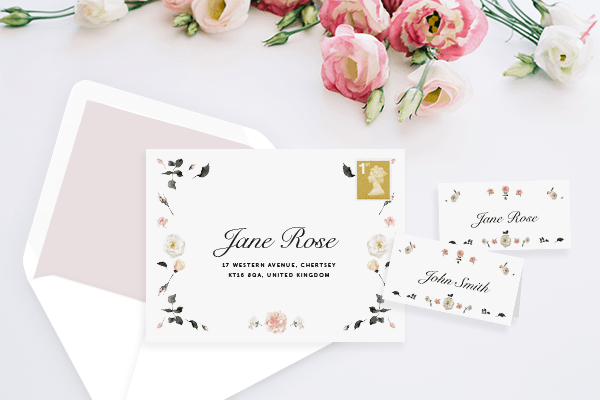 When setting up a wedding stationery business you need to consider whether you’ll be working on template designs only or whether you’ll offer bespoke designs. Those who want to go down the bespoke route will have far more costs to consider, but the return on investment can be pretty impressive. One of the most important questions to ask yourself is how much money do you have to put into the initial set up? This may dictate what type of wedding stationery you can offer and whether you can go down the bespoke route to start. This is one of the first and most important costs to consider; after all, no marketing means no business coming in. 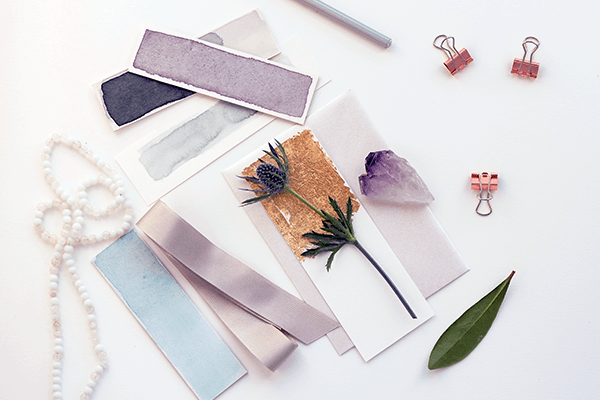 Marketing a wedding stationery business doesn’t have to be expensive, but it may take some time and effort on your part. Start off by getting yourself a website and showing off some of the designs you’ve already made. Use social media, wedding fairs and business networking events to market your new business. If you need a hand with your social media ads, download our guide to making them work for you, here. If you’re going to be running your own business then you must invest in insurance to keep you covered. You’re likely to need public liability insurance and product liability insurance, to protect you, your clients and your products. It may also be worth investing in contents insurance for your workplace to protect your equipment. Speaking of equipment, this is obviously another cost to take into account. What specialist equipment will you need to invest in? Will you need to spend money on initial stock items? Shop around and see what you can find within your budget. There are several other costs to consider when becoming a wedding stationer, which come in the form of outside services. A bookkeeper and/or accountant will help ensure your finances are in check. A printing service may be necessary if you don’t have the equipment to print the stationery yourself. You may even want to consider outside help when it comes to marketing a wedding stationery business. Only when you have made a note of all the costs involved in setting up a wedding stationery business can you then work out your potential profits. When you know how much the initial setup is going to cost you can then make a note of your pricing and work out your profit margins. Start that number crunching and good luck in your new venture! Remember, you’re not alone! Take a read through some our Spotlight interviews with creatives just like you, who’ve taken the leap into going it alone. And, if you want more exposure, why not tag us using #ProudlyPrinted on Instagram – you could get featured in our blog series!